Xiaomi is expected to launch its next-gen flagship Mi 8 on the 31st right on their 8th anniversary, and a steady stream of leaks over the past few weeks have revealed almost everything about the Xiaomi Mi 8 Android smartphone device. 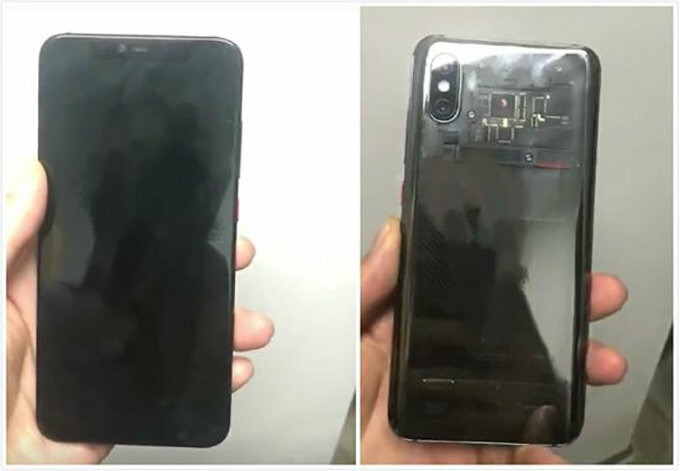 The Xiaomi Mi 8 is gonna be one of the most featured Android smartphone devices, Hands-on video reveals 3D Facial Scanner & semi-transparent back which showcases its internals, Xiaomi Mi 8 does not have a fingerprint scanner on the semi-transparent back & on the front as well, which means in-display fingerprint scanner is expected to come on this one. 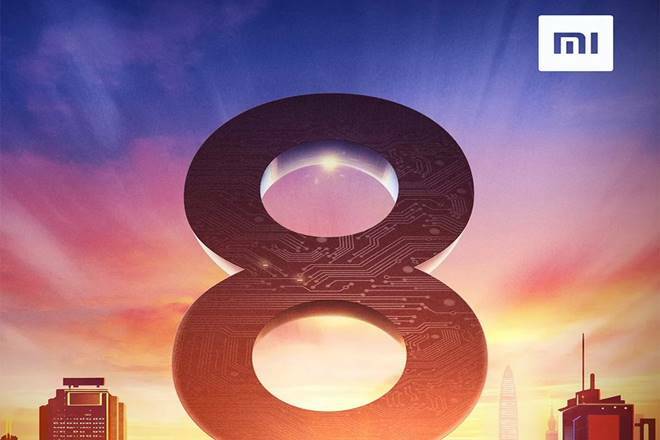 Mi8 will be one of the very first Android smartphone devices to globally offer this new functionality (in-display fingerprint) just like Vivo Apex smartphone and this feature can be found on Vivo Devices. Another interesting thing, aside from the clear back, is the notch up front. 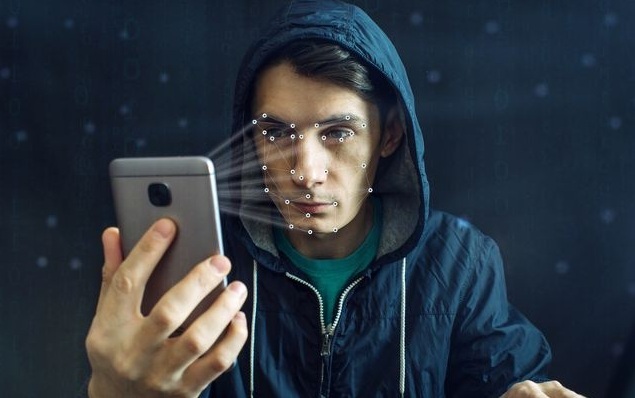 Which means The Xiaomi Mi 8 will allegedly have an iPhone X-style Notch, wider one than most other Android phones have adopted, and that may house the cameras and proximity sensors needed for 3D face Recognition isn’t that awesome?. 8 will come with Quick Charge 4.0+ which is absolutely amazing. Xiaomi Mi 8 Android smartphone brings such a significant upgrade over the Mi 6 that Xiaomi decided to skip a generation or maybe its because their 8th anniversary is coming. So this upcoming awesome Android phones specs have been leaked. Features a 6.2inch display which supports Full HD plus resolution, Rumors confirm that it features a notch display with 18 by 9 aspect ratio as we mentioned before. Xiaomi Mi 8 runs Android 8.1 and contains a Snapdragon 845 chipset. It could also come with 6GB of RAM. Rumors also claim that this smartphone can also come with up to 8GB of ram, and it features a native storage of 128gb and it is powered by a long-lasting 3300 mAh battery. As far as the cameras are concerned Mi will pack 16 megapixels of front-facing camera. A 20-megapixel main sensor that is assisted by the 16-megapixel secondary sensor, if we talk about the thickness of the device then its 7 millimetres and it weighs 172 grams. As we discussed above, Mi 8 is also enabled with 3D facial scanning feature just like iPhone X. It also features in-display fingerprint lock/unlock. It will be 1st Xiamoi Android smartphone to publish that kind of feature.